If you’ve ever traveled from sea level to a high-elevation mountain vacation, you’ve probably felt the effects of altitude. 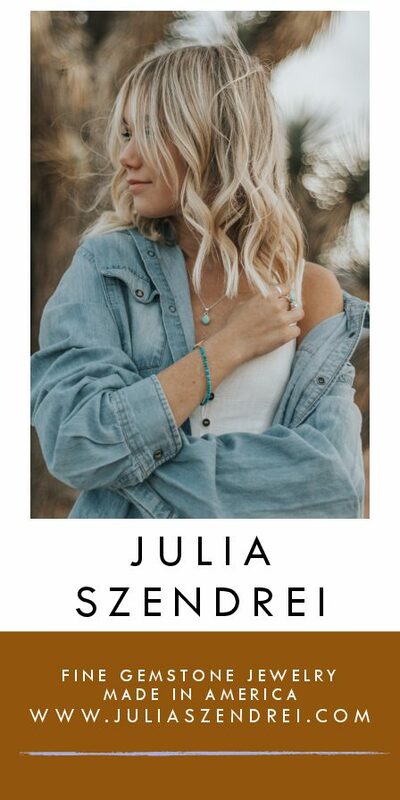 Headaches, sleeplessness, nausea, light headedness, slight confusion, whatever the symptoms may be, they can last for days, and if your ski vacation is only a week long, that’s a good chunk of the vacation spent feeling bad. 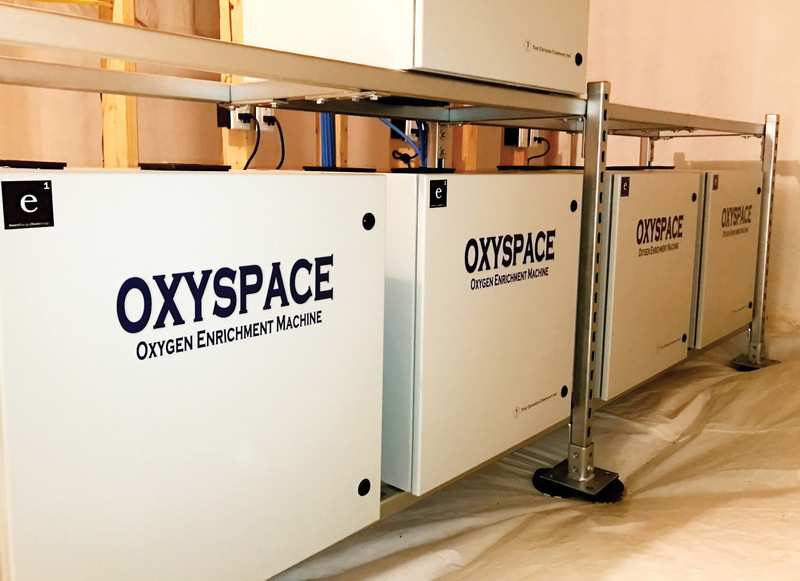 A relatively new trend for high-elevation homeowners is to have oxygen systems installed. 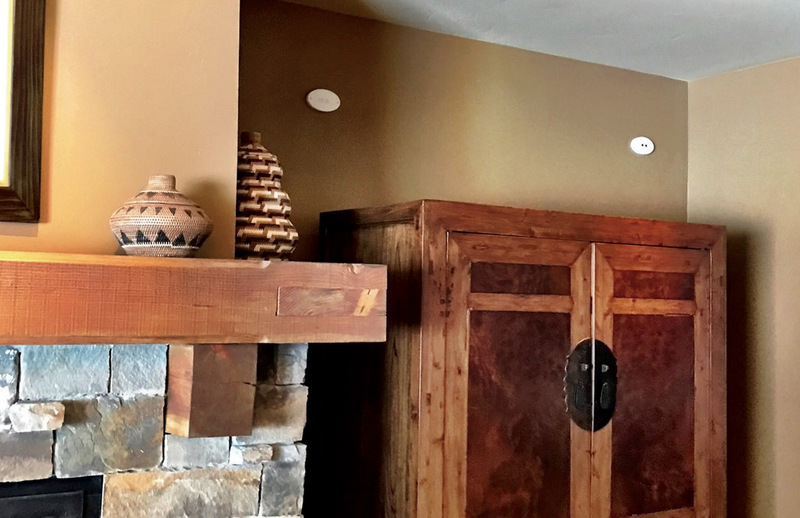 After struggling with the effects of sleeplessness due to altitude, a San Francisco, California-based couple just had a system installed in the Yellowstone Club home they built in 2009, and it’s made a huge difference. “I would wake up an average of eight times a night and have zero deep sleep,” the husband said. 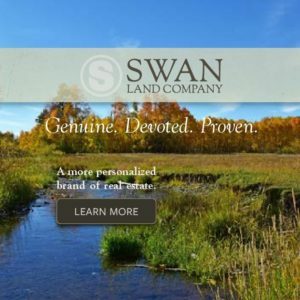 “I was struggling enough, and my wife was too, that I started searching online. 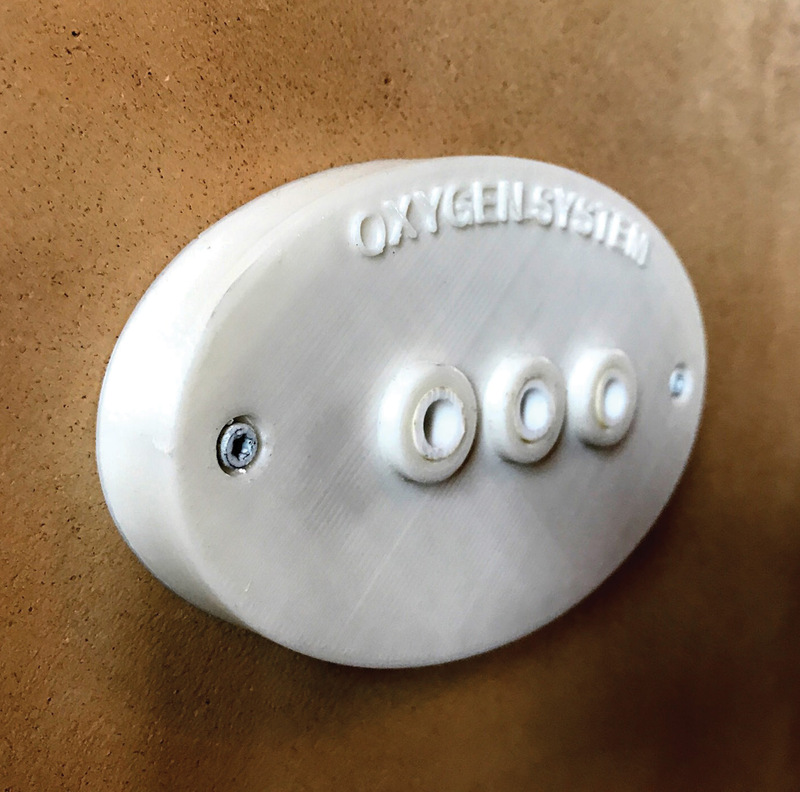 There’s a lot of academic literature on how and why oxygen works.” The couple had oxygen installed in two bedrooms to test it out initially, and also had a couple of head sets put in for a quick boost in case someone in the house was feeling bad. What happens to the body at high altitude? Studies have shown that exposure to high altitude, especially sudden exposure, is associated with cognitive decrement, mood changes, and acute mountain sickness (AMS). Although AMS symptoms can be mild, sleeplessness, nausea, and dizziness are the most common. Sleep is known to be impaired at high altitude, and this can be a leading factor in the general feeling of malaise. Although many homeowners are adding oxygen systems into new builds, Crane said that one can retrofit a system into an existing home. “We can customize the system depending on the home and the needs,” Crane added. In-room ambient ports can be left as-is or customized to match a particular wall finish or paint color. They can also be flush-mounted to blend with the aesthetic of the room. Ambient ports are installed on the wall for in-room oxygen enrichment. Equipment is typically located in a remote location of the home with distribution extending to bedrooms and other areas as needed. 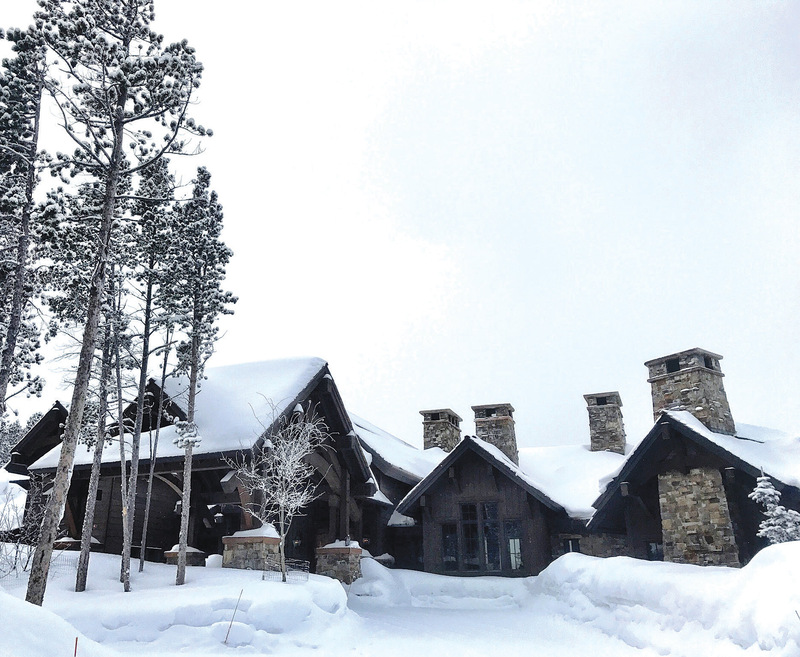 This Big Sky Residence, located on the top of Andesite Ridge at an elevation of approximately 8,800 feet, recently had an oxygen system installed by Energy 1, using equipment from The Oxygen Company.